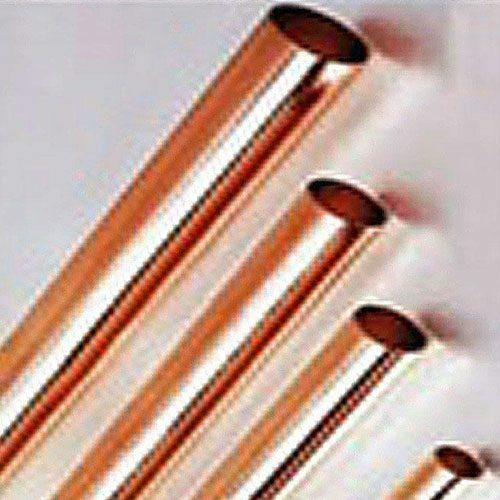 copper pipe for moonshine stills and DIY. Available in a variety of lengths and diameters for your moonshine still or DIY project. All domestic copper. Mile Hi also offers copper and stainless steel ferrules, clamps and other fittings to complete your project and get you distilling. Cut anywhere from 12″ to 36″ long to fit your needs. For shipping purposes, we can only cut up to 3′ long.